The weekend is almost here, which means that there’s time for some gaming. 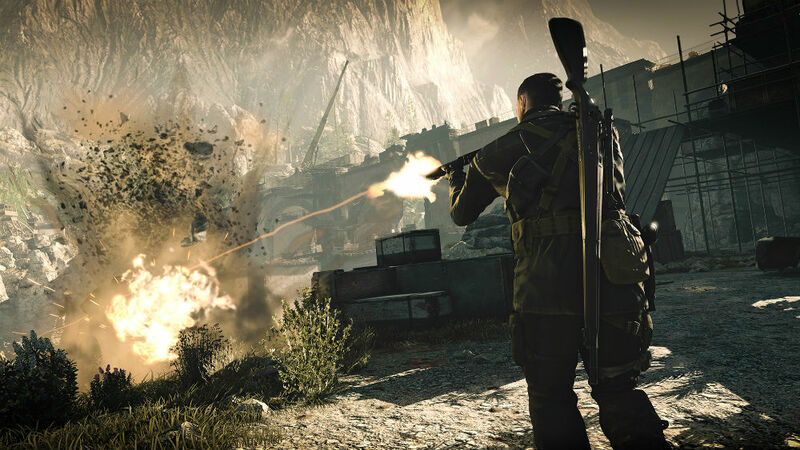 The PlayStation Store’s Deals of the Week include a discount on Sniper Elite 4, along with a Double Discount sale, which prices on games like The Witcher 3 (R281.40), Bioshock: The Collection (R399.49), Far Cry 4 (R251.60), and a whole lot more. You need a PlayStation Plus membership to get the games at these prices (40% off). Xbox’s Deals with Gold include discounts on Transformers: Rise of the Dark Spark (R162.25), Farming Simulator 17 (R419.40), and Blood Bowl 2 (R499), among others. Dead Space 2 (R159.60) and Dead Space 3 (R159.60) are also on special for Xbox 360 owners. You need a Xbox Live Gold membership to get the games at these prices. Steam’s weekly sale includes special prices on This War of Mine (R43.80), Hitman: The Complete First Season (R197.54), and Serious Sam 3:BFE (R40.90), among others. 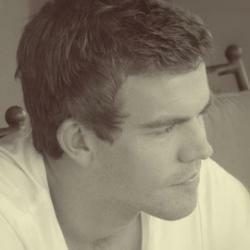 This article was originally published on MenStuff.co.za.